A landmark year in Lexington, 2018 marks the 75th Annual September Yearling Sale at Keeneland. As the largest and most prominent Thoroughbred auction house in the world, Keeneland hosts three sales annually in January, September and November, with the September sale taking place this year from Sept. 10 to 23, 2018. One of the preeminent Thoroughbred sellers in the industry with a proven track record of success, Gainesway Farm is a staple at the sales each year and boasts a reputation as a world leader in terms of percentages of horses sold. For six consecutive years, Gainesway has ranked among the top four consignors by gross sales. In 2015 the farm sold $37 million worth of bloodstock, with the highest median among the top four consignors. A key player for Gainesway Farm when it comes to the sales is their Yearling Manager, Sherri Ivanovich. 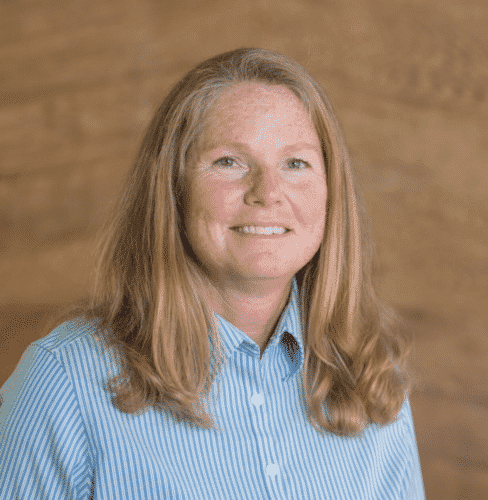 Sherri has extensive equestrian experience and has been with Gainesway Farm for nearly 17 years, recently adopting the Enviro Equine & PET regimen for both her personal animals as well as the more than 100 yearlings under her supervision. “I used it on my dogs first. I have two dogs at home and one has special needs because he lost his leg last year. When we feed, he cleans his bowl and cleans the other dogs’ bowls. He really likes the OmegaBalance and doesn’t want to miss a drop! The other dog has very sensitive, itchy skin, and is prone to allergic reactions, and the OmegaBalance oil has tremendously helped his skin,” commented Sherri. Upon seeing the positive changes in her dogs, Sherri tested the Enviro Equine products on a small batch of the young horses in her care at Gainesway, eventually spreading the program to all of the youngsters. Now, they all receive both OmegaBalance and EveryDayBalance as a part of their nutritional regimens. “I figured if it helped the dogs we could try it for the horses. This is the first year we’ve really used it for everything. We used it for one barn of horses last year and liked the results, so now we use it on them all!” remarked Sherri. While all of the horses receive Enviro Equine supplements, not all of them are on the same feeding and medication program, As Sherri explains, it all depends on their specific problems. 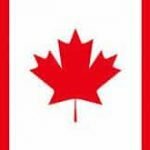 “We look at each horse as an individual and assess their body condition, body type and their particular quirks about eating. For example, if we’ve got a horse that’s eating and eating and eating, and he doesn’t look like he’s doing what we think he needs to do as far as gaining condition, then we’ll look at other things. If you look at a horse and his topline is not that good and he’s a little pot-bellied, weanlings especially, then we [have a different plan.] If you have a horse that eats really slowly you may want to look at stomach medication. There are a lot of different things we do to help get their condition where they need to be, and some need more help than others,” she said. Outside of managing nutrition, Sherri’s daily responsibilities are far-reaching at Gainesway. “I look after about 100 to 125 yearlings a year, and I do all of the organization for everything that happens with them, from the blacksmith to the veterinarian. I also do the coordination for our sales to get barns set up and make sure everything runs smoothly. It’s a lot of time and effort to do that. I also do all of the sales, including the broodstock sales,” said Sherri. When preparing for the sales, Sherri and her team have plenty of aspects to consider and manage, including the yearlings’ pedigrees, daily schedules, fitness levels and mental states, among other facets. “Initially we get them in the fall as weanlings, and we look at them all individually and try to assess their needs. When they’re weanlings their schedule is very different – they’re out all night and come in in the morning, get fed, get looked at, feet picked, maybe a little grooming and then they go back out and get more lunch every day. 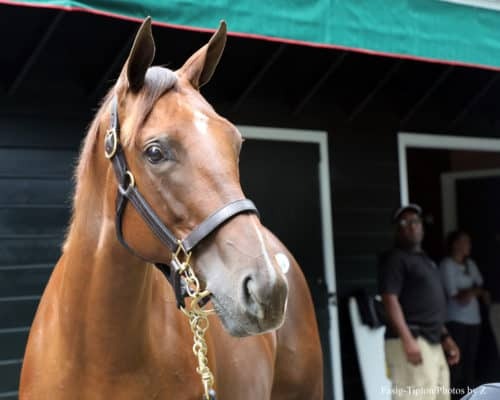 As we get closer to yearling prep time, we’re looking at pedigrees and physical traits to decide which horses are going to go into the early sales… and which sale is going to be the right fit for them,” commented Sherri. Though the horses are not yet in rigorous exercise at this stage in their lives, keeping them active and accustomed to human interaction is a key duty. Currently, Gainesway Farm has 80 yearlings that are targeted specifically for the September Sale at Keeneland. Most, if not all, of the horses have never experienced an event on the same grand scale as the sales, so Sherri and her team take care to appropriately prepare the sales prospects for the situations they will meet. “When the horses are younger, on a daily basis we pull them out and have someone hold them and have people work on them outside of the stall. That gives them a little bit of a primer for the sales, and then when we get closer to the sales we do shows here on the farm. That way the horses here actually get a taste of what it’s like to be standing in a line waiting to go out and having to show,” explained Sherri. At the sales, an in-depth knowledge of each horse, combined with a bit of logistics, is important to keep the peace and maintain even temperaments. “When we are at the sales, windows are very important to have in the stalls because it allows them to see other horses. Sometimes it’s a case of familiarity with the horse next to them. If you have particularly fillies that have been out together on the farm, then we try to make sure we pair them up together at the sales so that they are looking at a buddy and someone that they know. We take a lot of people from the farm that have had contact with these horses, so they are familiar with the people as well,” she noted. 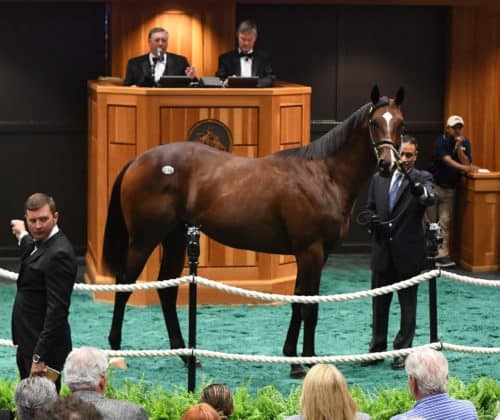 In addition to the September Sale at Keeneland, Sherri and the team at Gainesway Farm also consign each year at Fasig-Tipton July, Fasig-Tipton Saratoga, Keeneland November and Keeneland January. Displaying high levels of horsemanship, presentation and consistent quality, they have developed a solid recipe for success, and Enviro Equine & PET is proud to play a role in their achievements. Keep an eye out for Gainesway standouts in the sales ring this September, and on the racetrack in the future. 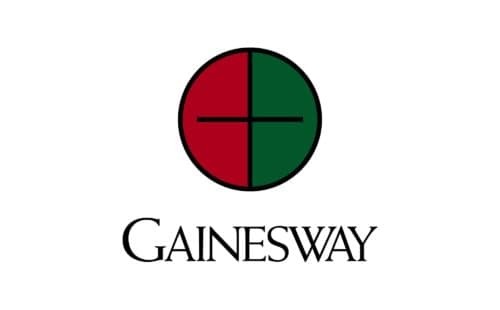 For more information on Gainewsay Farm, click here.